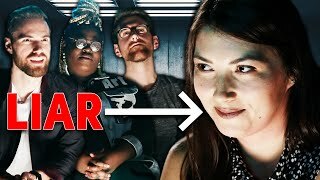 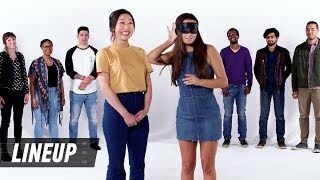 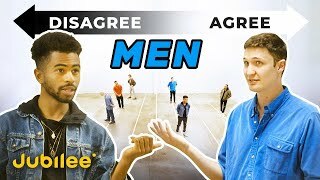 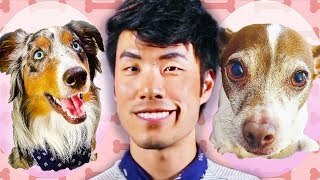 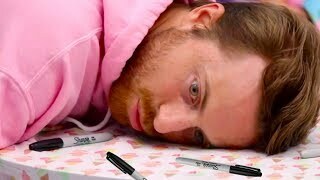 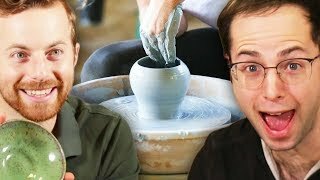 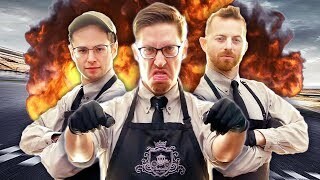 14:48The Try Guys Pimp Eugene's Ride | Part 1 16:23The Try Guys 2000 Autograph Challenge 47:28The Event: How Racist Are You? 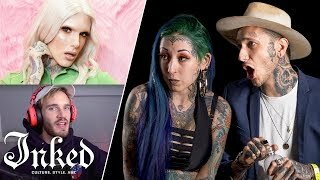 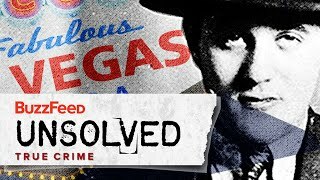 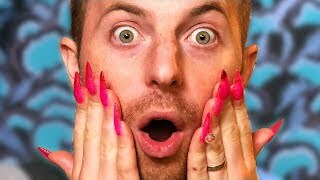 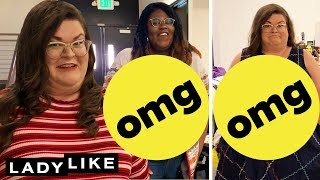 with Jane Elliott (Channel 4) (FULL) 17:59Tattoo Artists React to YouTuber's Tattoos | Tattoo Artists Answer 15:56The Try Guys Get Nail Extensions 14:14What Language Am I Speaking? 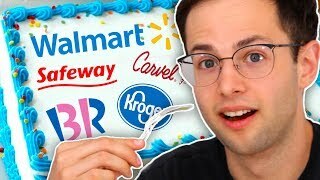 (Round 2) | Lineup | Cut 18:02The Try Guys Switch Pets For A Day 18:20The Unexplained Murder Of Mobster Bugsy Siegel 14:11Which Store Makes The Best Custom Cake? 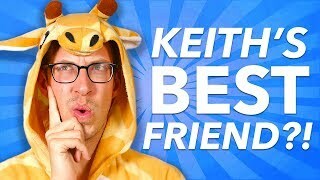 13:50People Play 2 Truths And A Lie 19:22We Dress According To South Carolina High School Dress Codes • Ladylike 10:26Which Try Guy Knows Keith The Best? 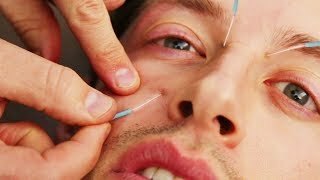 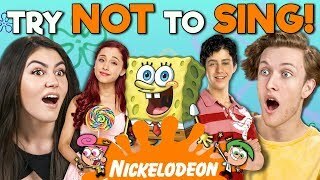 13:19The Try Guys Try Acupuncture 23:51The Try Guys Try 14 Hours Of Labor Pain Simulation 10:20Teens React To Try Not To Sing Along Challenge (Nickelodeon Edition) 9:31How Attractive Am I? 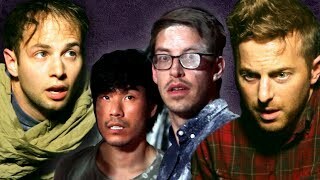 | Lineup | Cut 22:25The Try Guys Try Pottery 18:15The Try Guys Get Kidnapped 10:19Do All Men Think the Same?